Welcome to Dotwise – one of the most experienced and longest-standing SEO companies in London. Using a judicious mix of SEO, PPC and social media, we’ll help to build your business presence whether your market is in the capital, throughout the UK or around the world. 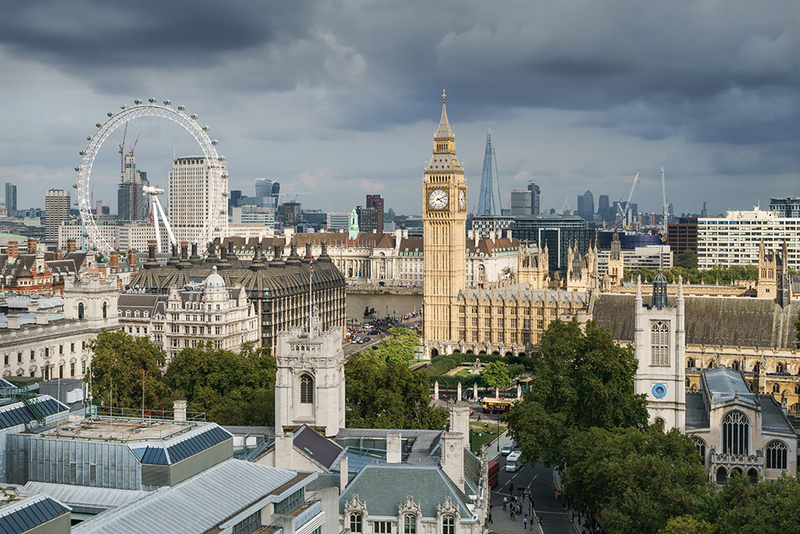 It’s not easy to find a great SEO company in London. At Dotwise we’re obsessed with just one aim – to grow your business online. We use all the latest SEO tools and techniques in addition to PPC, retargeting, remarketing and social media. In many cases SEO has a local element. Many of our clients are based in Greater London and want to service clients within a specific geographical area – such as South West London or North East London. 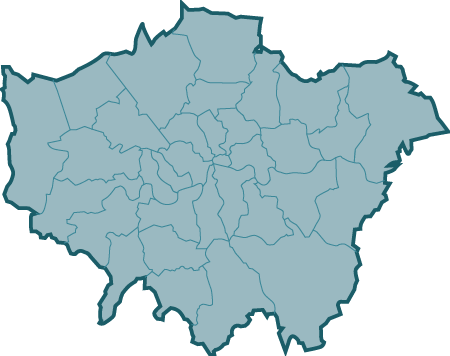 For example one of our solicitor clients wanted to dominate the search results in their home area of London, as well as receive business from the surrounding towns. Having the local feet-on-the-ground knowledge of these areas was really helpful in achieving the top positions in Google. Another client is a company which converts cellars and basements into usable rooms. This is a booming business in London. Each basement job can generate thousands of pounds of profit. But competition is fierce, and not all areas have the most lucrative clients. So our clients’ focus is getting the most lucrative jobs in the wealthiest parts of London – with an emphasis of those areas which were easiest to reach by road. Being able to easily reach a client is an important part of their profit strategy. Fortunately, as our team are based in London (and most have lived here all their lives) we are able to pinpoint and assist with this kind of hyper-local SEO.